My Top 5 Gifts for the Cosmetic Freak in Your Life! About three years ago was when my love for makeup really developed. I mean, I’ve always loved makeup but until three years ago I really had no clue what I was missing out on. I put together this list because I know sometimes people don’t know all there is to know about every cosmetic brand out there like those makeup freaks like me do. Well, this will help steer you in the right direction…or steer SOMEONE in the right direction! I hope you enjoy! This gem is $19.00. I once had this eyelash curler but I lost it! 😦 I bought it again at the end of November and fell in love all over again. 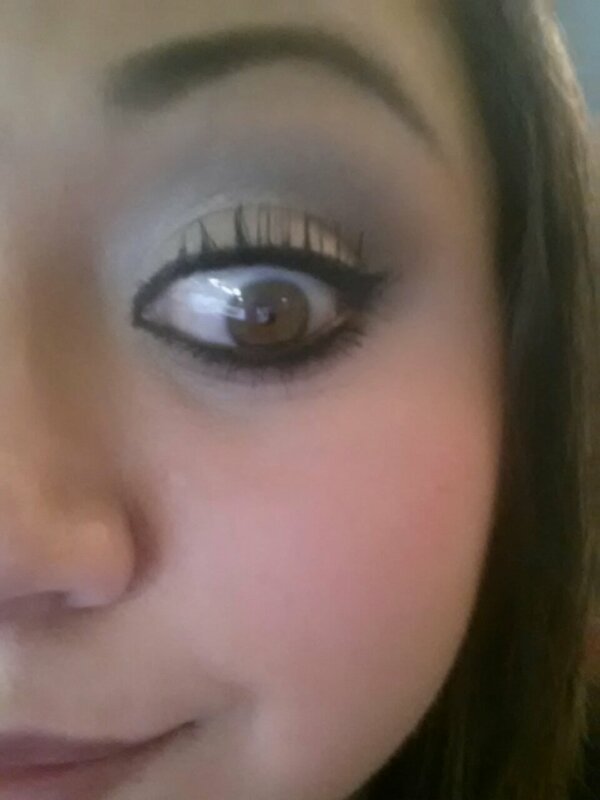 My lashes are so long and STRAIGHT! It’s so sad. I struggle so hard to keep them curled. This curler works wonders! It will surely satisfy anyone on your list! The regular sparkle-less curler is only $16…but hey the rhinestones add that extra touch! 🙂 You can find this at Ulta or order online. 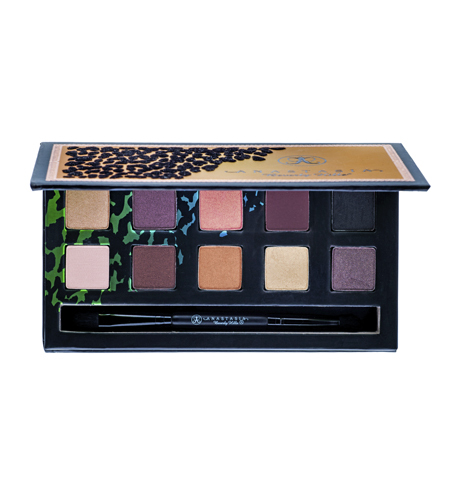 This beauty is on sale right now for $24 dollars on the UD website. It is regularly $36. 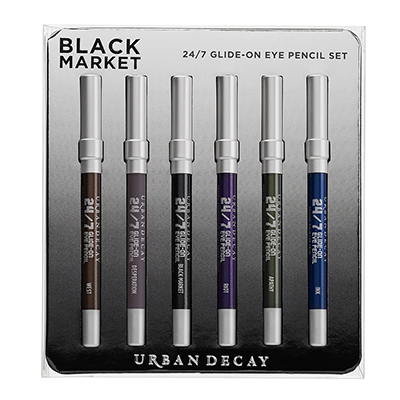 I have had these eyeliners before and I absolutely love them; however, I don’t own this set yet. They are so smooth and glide on so well! I recommend these to anyone who doesn’t have a favorite eyeliner! These colors are fantastic too! Any makeup lover on your list will appreciate this. This sultry palette is only $29. I have just recently become a fan of Anastasia Beverly Hills. I started with the Brow Genius Kit and now I just want all of their products! I’ve seen so many amazing tutorials with this palette. I would love to get this in my stocking and so would your daughter, sister, aunt or best friend! 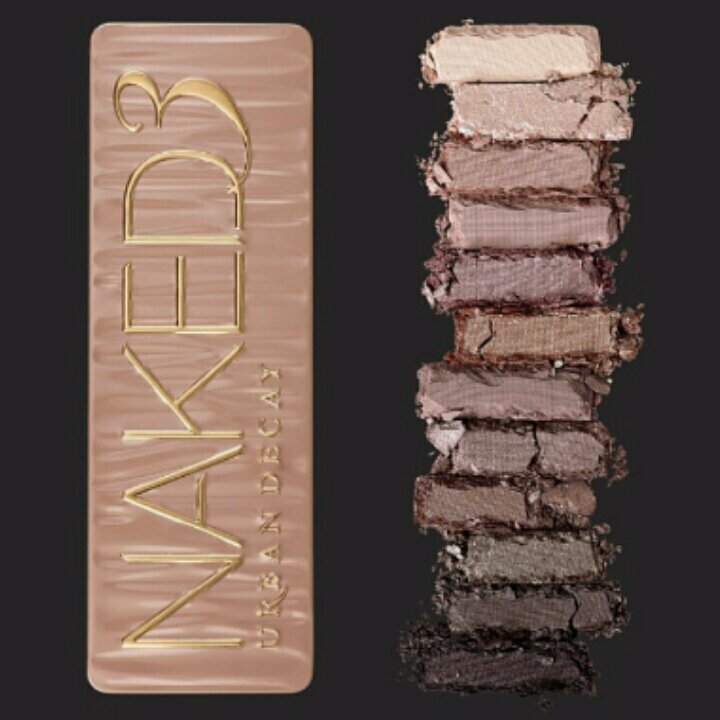 I am obsessed with all of UD’s Naked products. This phenomenon retails at $52. I have the first two palettes that I received as gifts and I use them daily and I think they are well worth the price! The best thing about this palette is that these are brand new, never before seen shades. Both palettes prior have had some repeats from UD’s other palettes. Naked3 has mattes, shimmers, darks and lights…it is amazing! I’ve tired to get my hands on this the past couple of days but have been unsuccessful. So if you find one some where snag it!! Someone on your list will be very happy to get this! Well, that’s it! These are my top 5 gifts! I hope this helps when it comes to shopping for your loved ones! What products are you hoping to see in your stocking this year? 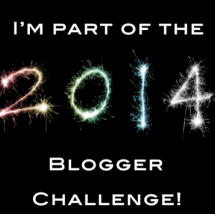 This entry was posted in Beauty, Holidays, Shopping, Uncategorized and tagged Anastasia Beverly Hills, Bh cosmetics, Christmas, Gifts for Her, Makeup, Naked3, Santa, Stocking Stuffers, Tarte, Urban Decay, Wish List on December 12, 2013 by Monica.